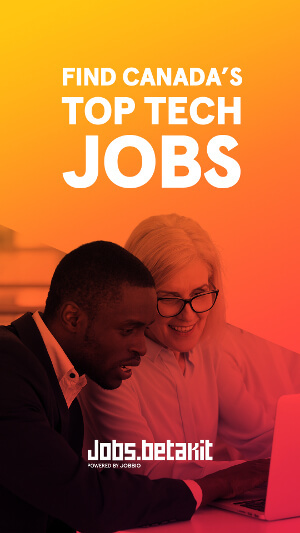 While many Canadian startups use technology and innovation to build solutions for sectors like financial services and healthcare, they aren’t always at the forefront of creating solutions for social problems like poverty, hunger, and disease. That’s where non-profit organizations and social enterprises come in. 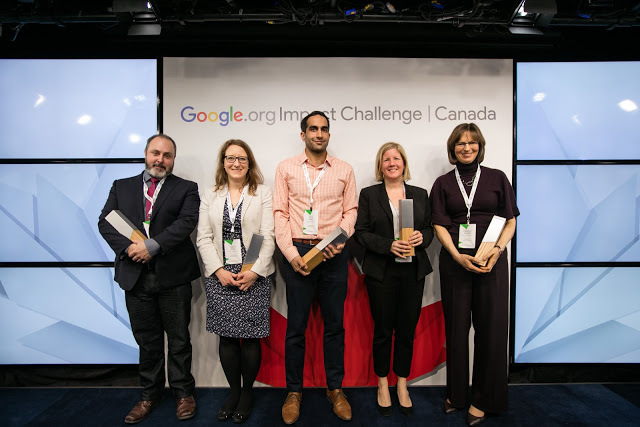 On March 30, 10 Canadian non-profits were invited to pitch tech-based solutions to issues like hunger and lack of Indigenous education at Canada’s first-ever Google.org Impact Challenge. 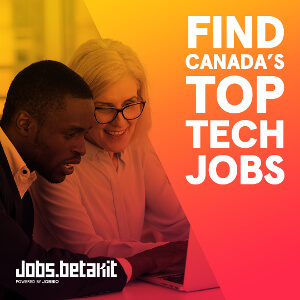 The challenge is a nationwide competition designed to find and fund non-profits that are using technology and innovation to tackle social issues in Canada and abroad. The 10 finalists, who were selected from a pool of over 900 applicants, had 90 seconds to pitch to a panel of judges with backgrounds in philanthropy and tech, followed by a three-minute Q&A period. The teams ware sharing $5 million in funding, with five organizations receiving $750,000 and five receiving $250,000. Rumie Initiative: The company’s LearnCloud Portal is an offline, tablet-based curriculum that will help high school students learn about Indigenous culture, history, and language while gaining employment skills and financial literacy. World Wide Hearing Foundation International: The Teleaudiology Cloud will connect children living in remote communities with audiologists and speech therapists who can assist with remote screening, hearing aid fitting, speech therapy, and parent counselling. Arctic Eider Society: The SIKU platform will offer a set of open-source tools to help Inuit communities map changing sea ice and build an archive of Inuit knowledge to guide decision-making for stewardship and sustainable development. PeaceGeeks Society: The Services Advisor app will provide newcomers to Canada with information about language classes, housing, and employment services in their native languages. 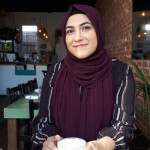 Food Banks Canada: The FoodAccess App will divert surplus quality food away from landfills by connecting farmers, manufacturers, and restaurants with donation agencies and Canadian families that struggle to buy food. Food Banks Canada was the People’s Choice Award winner, which was selected with nearly 500,000 votes. Food Banks Canada will use its new funding to build a prototype for its FoodAccess App and test it across several markets. British Columbia Children’s Hospital Foundation: The PocketDoc for Pneumonia is a mobile platform that will provide real-time individualized risk prediction to facilitate timely and effective targeted treatment of pneumonia at first contact in the developing world. GlobalMedic: The RescUAV project will use Canadian-made Unmanned Aerial Vehicles (UAV) to perform emergency mapping flights. This addresses the issue of access constraints and information gaps for humanitarians responding to international disasters. Victoria Hand Project: This project will provide affordable 3D-printed prosthetics to low-to-mid income countries. Growing North: Geodesic Growing Dome is a geodesic greenhouse that will provide fresh produce all year round in latitudes above the Arctic Circle at about half of current costs. Canadian Red Cross: The Register Educate Deliver System (REDS) will register disaster-affected people, educate them with personalized information, and deliver financial assistance when they need it most. Along with the cash prize, each team will gain access to hands-on support from Google and its local support partner, the LEAP Centre, to launch their products. Jacquelline Fuller, managing director of Google.org and a judge at the Impact Challenge, said she looks forward to working alongside each of the organizations. She added that while Google.org hosts similar challenges around the world, Canada “blew it out of the water in every single way possible,” as the pitching teams showed passion and commitment to ideas that will solve national and global problems. Toronto Mayor John Tory also stopped by the Google.org Impact Challenge to congratulate the 10 finalists, and reminded the audience of Canada’s position as a growing global hub for tech and innovation.